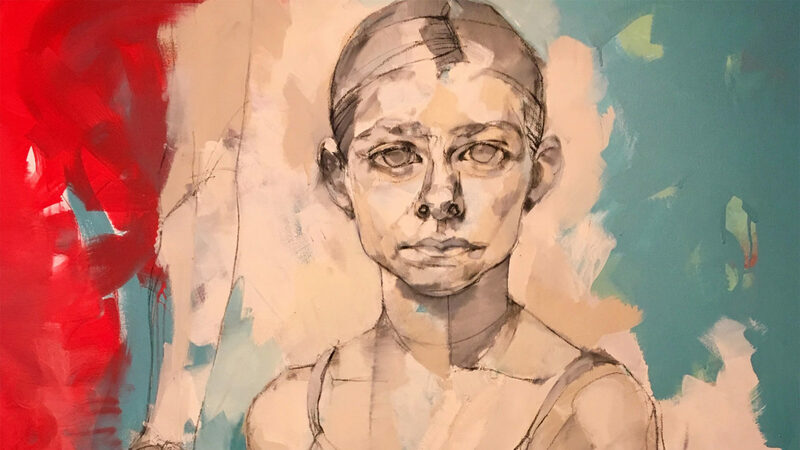 Ryan Licht Sang Bipolar Foundation | Dedicated to fostering awareness, understanding and research for early-onset Bipolar Disorder. The Ryan Licht Sang Bipolar Foundation is dedicated to fostering awareness, understanding and research for Early-Onset Bipolar Disorder. The Foundation is on a QUEST FOR THE TEST™ to find an empirical, biomarker test for Bipolar Disorder so that early detection and early intervention become a reality. The Ryan Licht Sang Bipolar Foundation was founded in memory of Ryan Licht Sang who passed away at the age of 24. 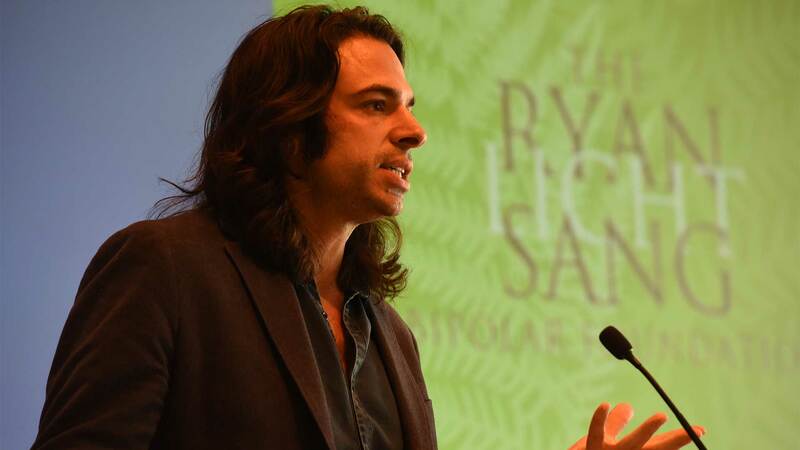 Ryan had Early-Onset Bipolar Disorder — a serious medical illness of the brain that manifests itself with recurring episodes of mania and depression. At the time of his death, he was in the most productive and promising phase of his life. 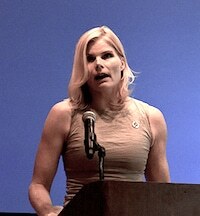 Mariel Hemingway spoke at the Foundation's 2016 Palm Beach and Chicago Bipolar Medical Briefing Luncheons about the impact Bipolar Disorder had on her life and on her family. She was also interviewed about the Foundation and Ryan in People. Click here to read the article. The Bipolar Awareness Ribbon is the symbol for The Ryan Licht Sang Bipolar Foundation. The black and white colors of the Bipolar Awareness Ribbon represent the opposite poles of depression and mania associated with Bipolar Disorder. The Ribbon was designed for the Foundation by Ryan's mother. 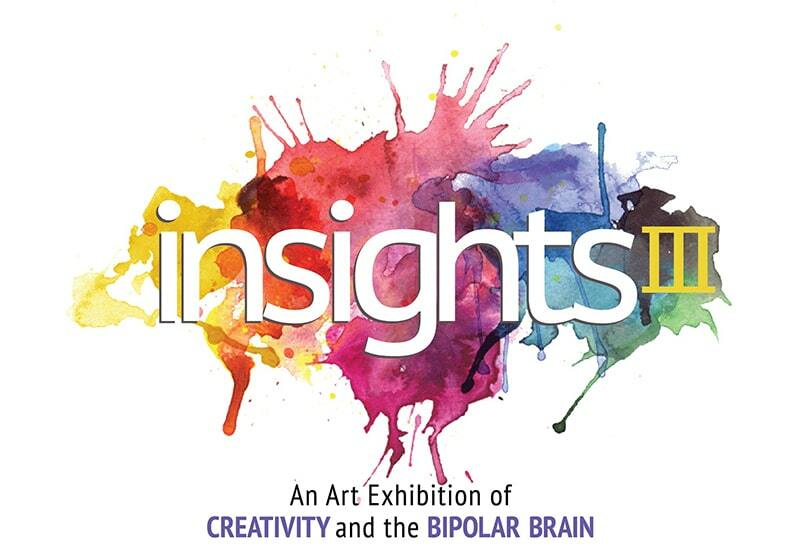 The Ryan Licht Sang Bipolar Foundation hosts an annual Art Exhibition called INSIGHTS. 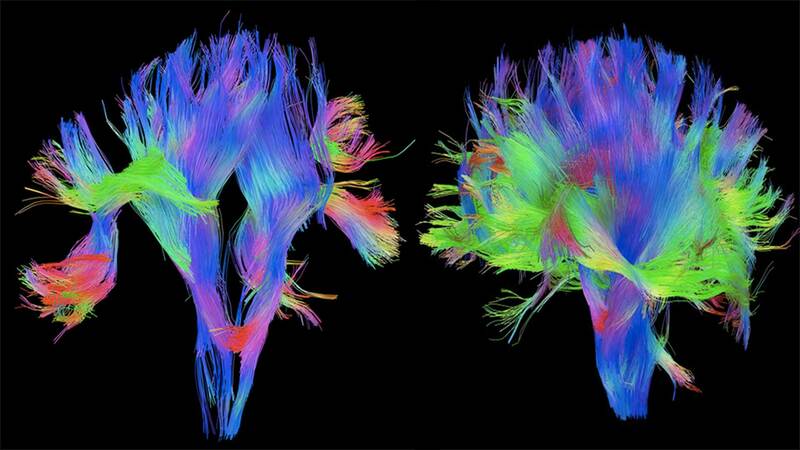 The Exhibition was designed to highlight the creativity that can often accompany this serious illness of the brain. 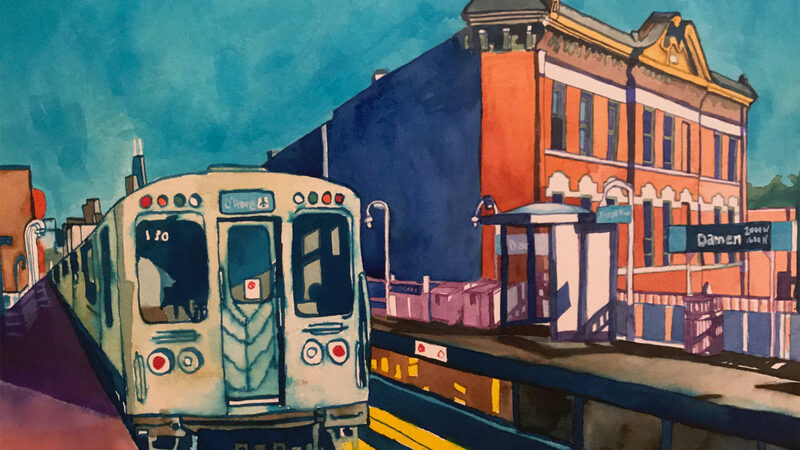 The inaugural exhibition in 2017 featured the work of two talented artists, Ryan Licht Sang, the Foundation's namesake, being one. Both artists passed away from Bipolar Disorder in their early 20s. 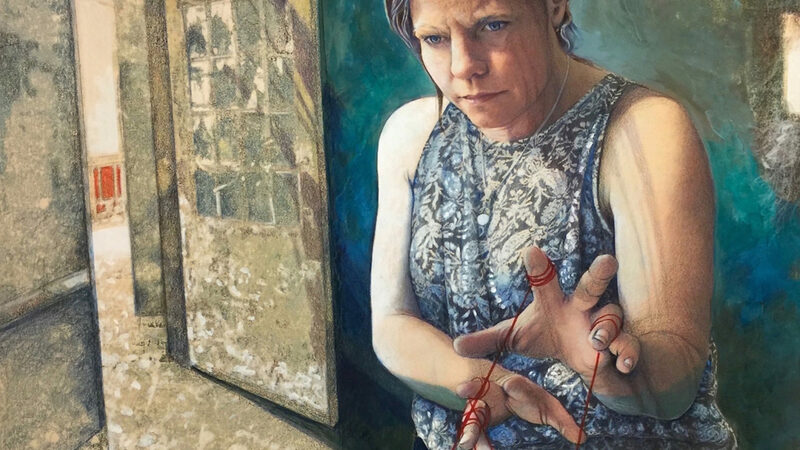 The Foundation is pleased to announce that a new Juried Art competition, entitled INSIGHTS III, is in progress. The submission period closed on February 28, 2019, and the Jury results will be announced around May 15, 2019.